Good quality and hardwearing food storage container with lid. Base is clear to view contents easily. Freezer, microwave and dishwasher safe and BPA free. 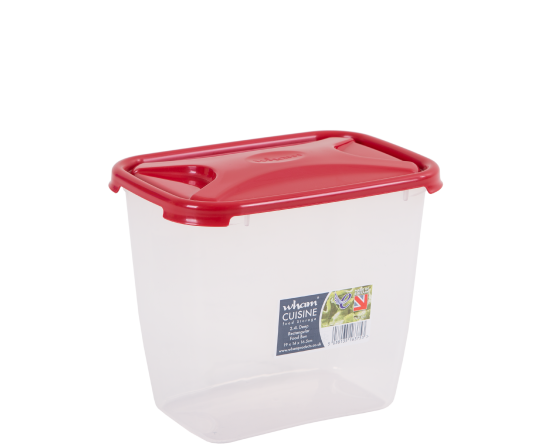 Ideal for storing leftovers or for picnics. Comes in a display carton.